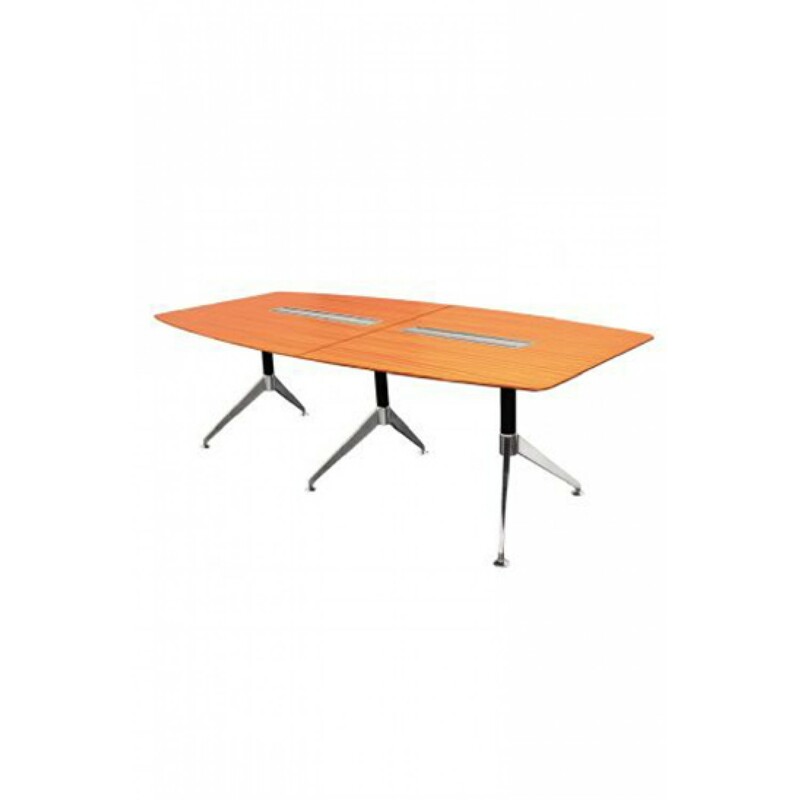 Urban Nature boradroom table is an elegant and highly functional conference/boardroom table with offset legs to maximize chair space with neatly designed power cover. Elegant and clean conferencing arena with offset legs to maximize chair space. Features dual sided access to concealed desktop power and data points.